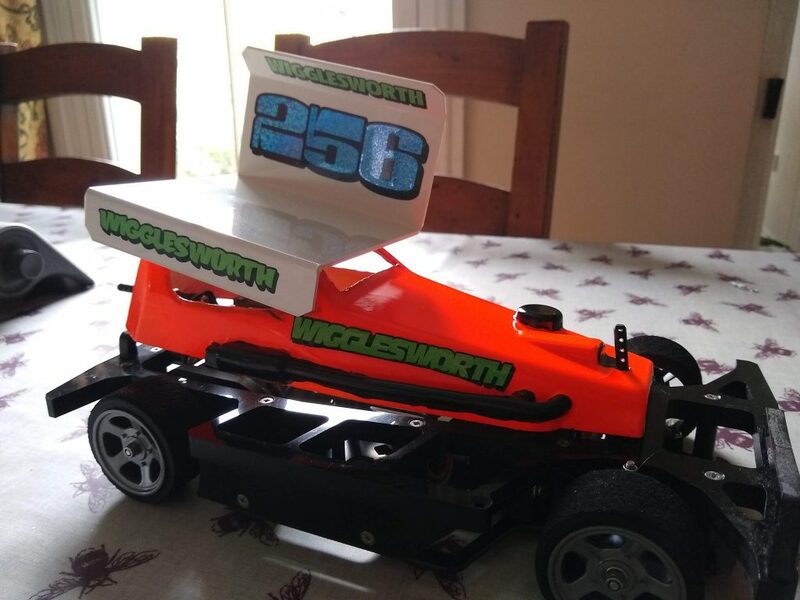 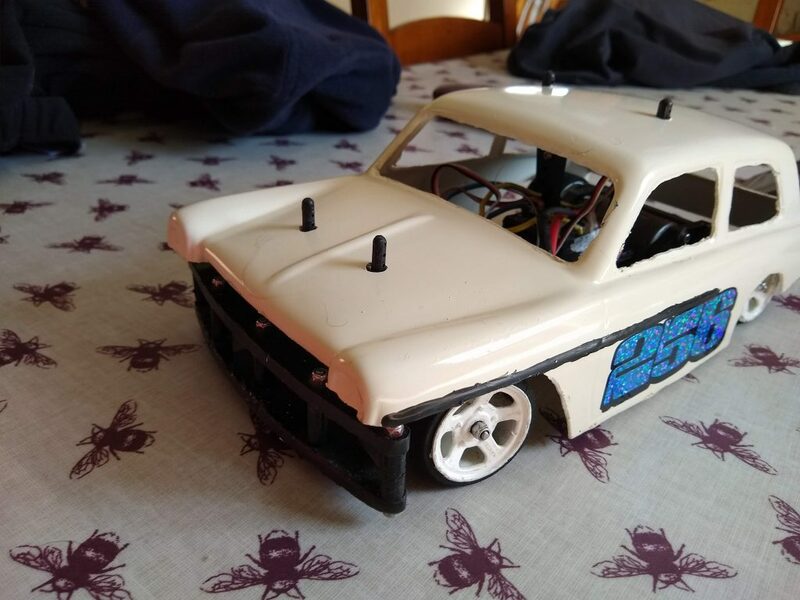 The plan is to race an F2, but as is always the way a deal came up that resulted in a cheap U1300 being bought… For about the price of the radio gear, as well as an F2. 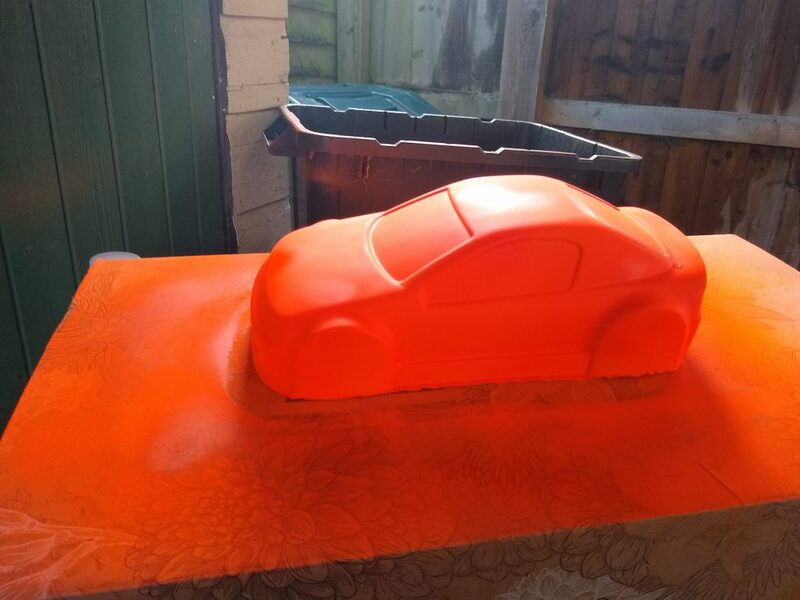 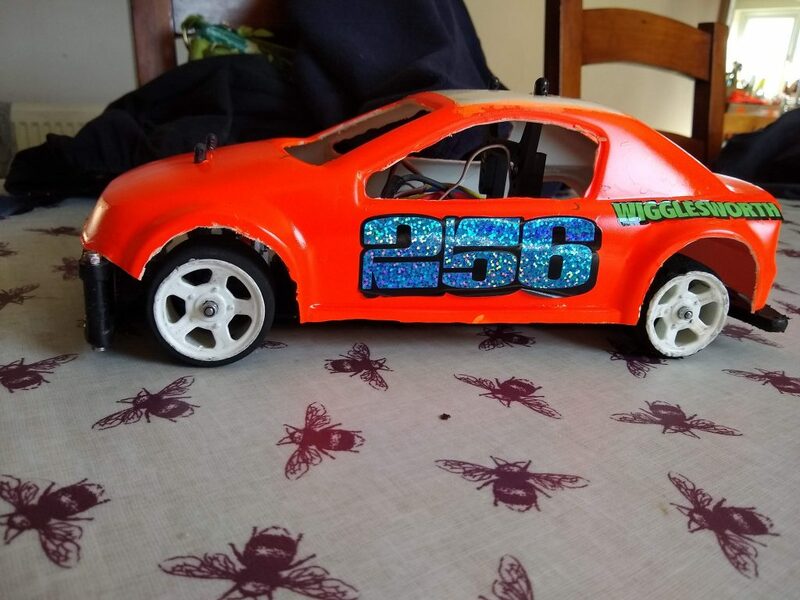 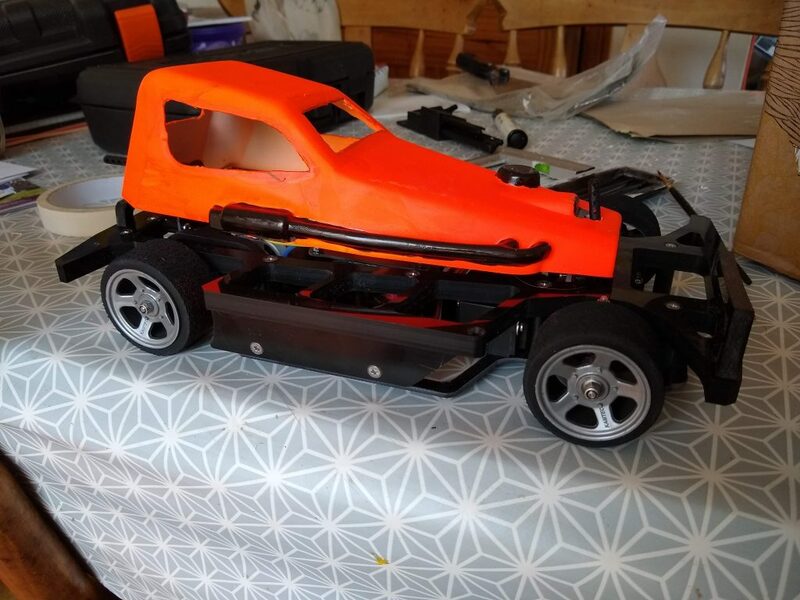 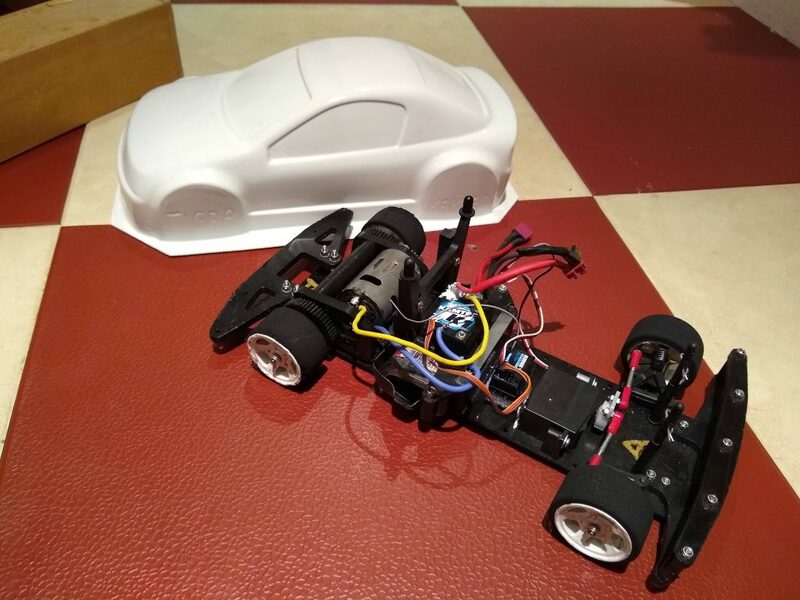 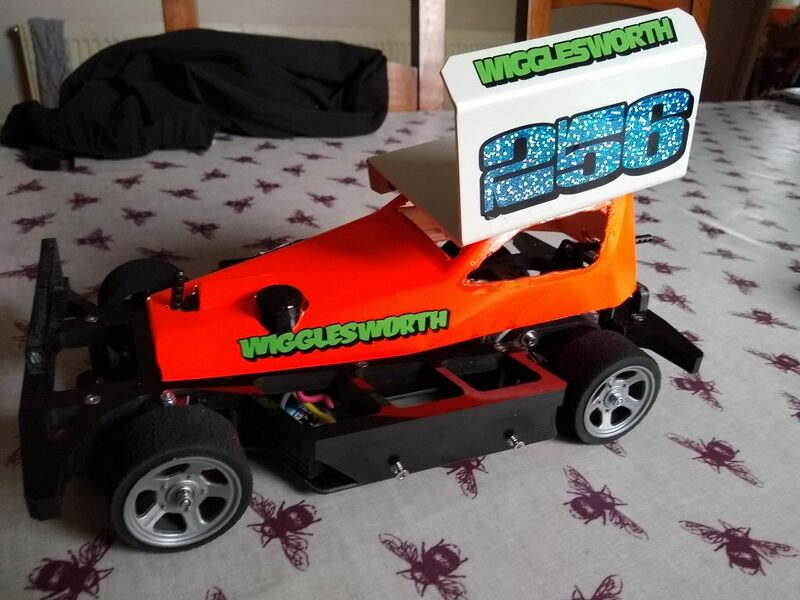 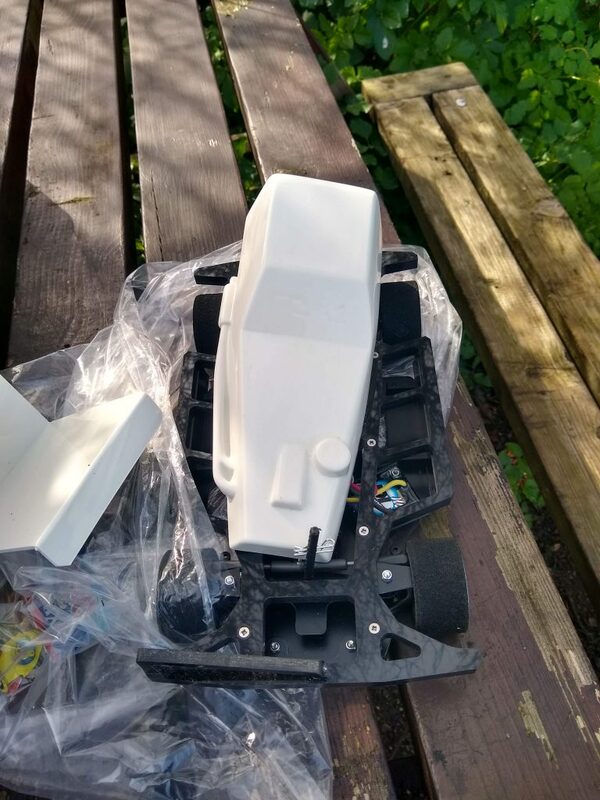 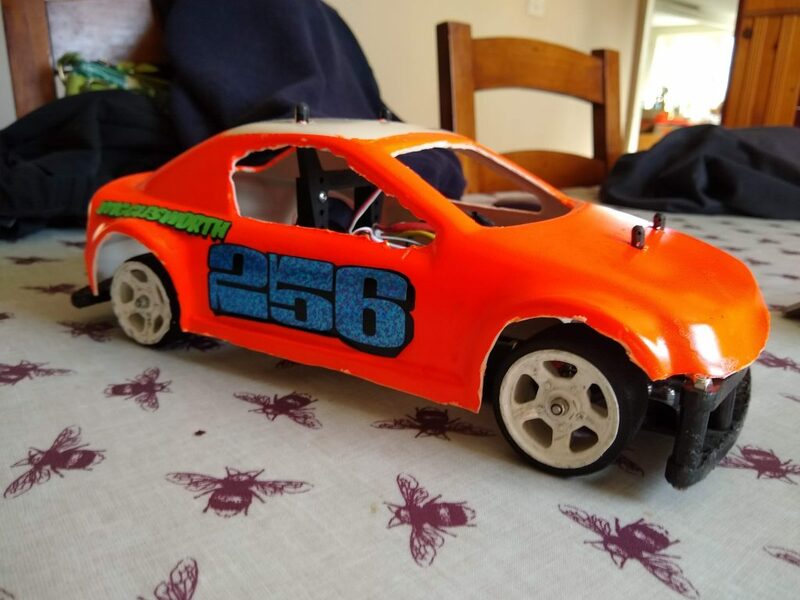 So the U1300 Build… With a Tigra Body. 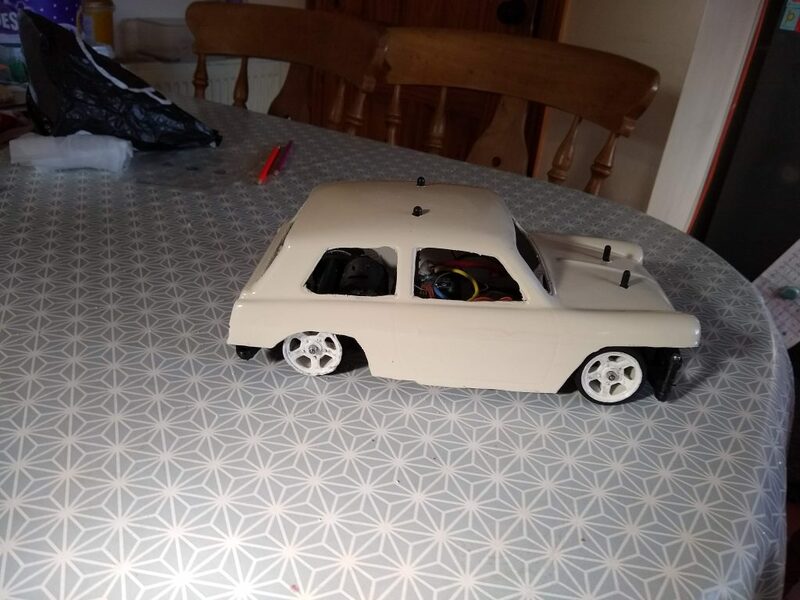 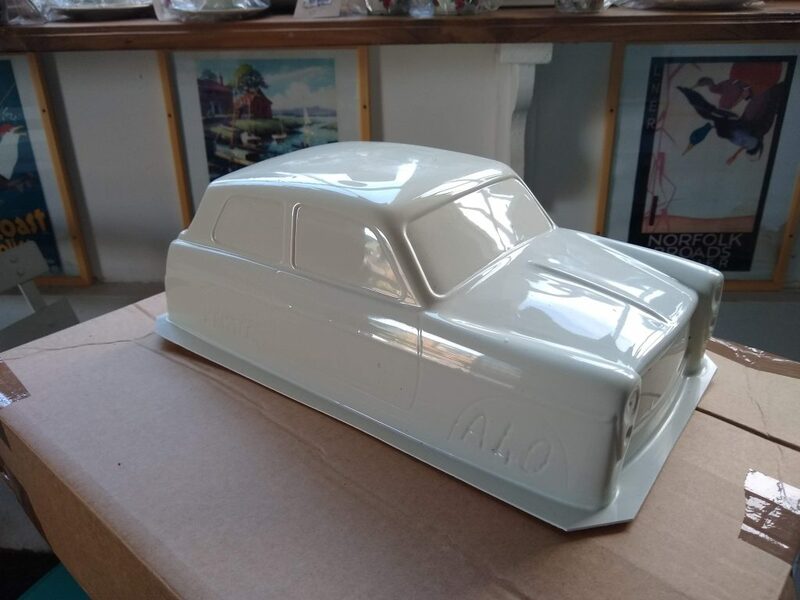 The same chassis is used with for Historic Saloons, so this is the A40 body for that.